Dr. Martin Luther King, Jr. was a profound figure in American and world history; BSD believes this day should be reflected as so. In my time here schools have been closed on Martin Luther King Jr. Day. Initially, I was pleased that this day was recognized in BSD and in the community. However, over the past three years, I have made a conscious effort to ask students how they recognized the day. While some of our students engage in celebrations or service in the community, my experience has been one in which I have mostly been met with answers like: “I stayed home and played video games.” or “Why did we have the day off?”. 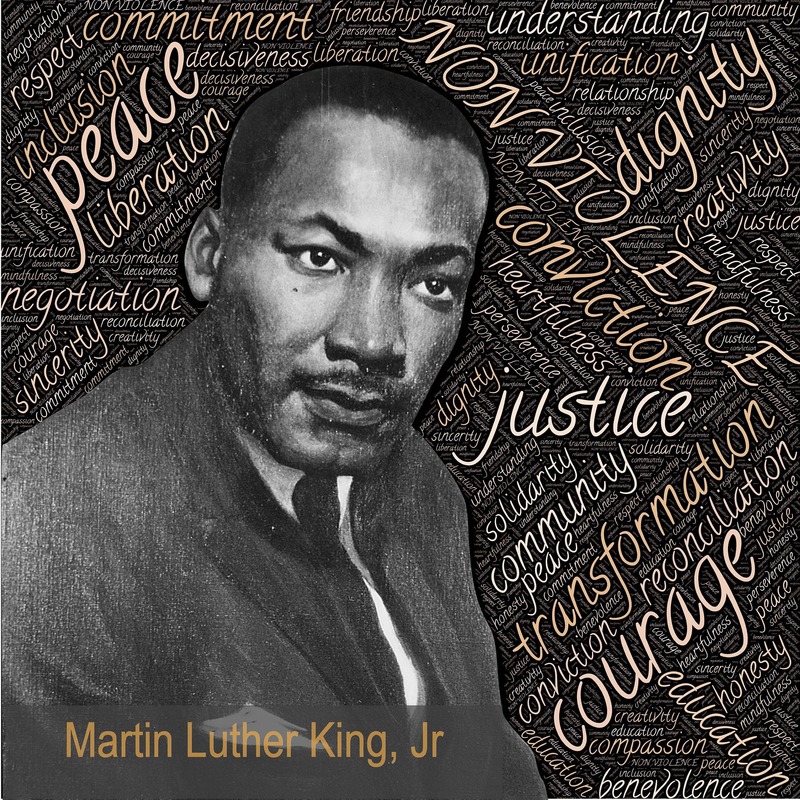 Last year when developing the new school calendars, the senior leadership team and I had many conversations about the impact, from an educational standpoint, of MLK Day. I expressed to our team that I feel we are not doing enough in BSD to recognize this day, the individual, or the meaning of service as expressed by Dr. King, and was met with great support. Together, we decided that for the first time in many years we will have a half-day of school on MLK Day to ensure every student is exposed to content relating to the significance of the person and the day. After spending this time together, we want to encourage our students and staff to go into the community and implement the day’s teachings. We hope our community will consider serving, learning more, or celebrating with others throughout the community at events like the CEDO-led Dr. Martin Luther King Jr. Day Celebration at ECHO (featuring BSD students again this year). In addition to this celebration at ECHO, there are numerous volunteer efforts in our community, including those listed in the resources below. I encourage our teachers and staff to share these resources (and any others you know of) with students, friends, and neighbors. And for those who are able to do so, I hope these resources or this conversation allows you to find a way to plug in. Thank you for listening and for being engaged.